Asian Survey - Philippine distributor of magazines, books, journals, etc. 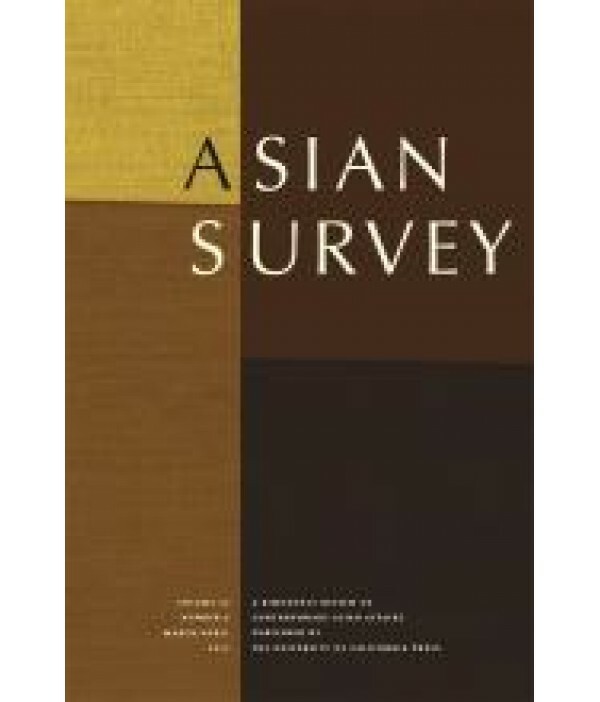 The only academic journal of its kind produced in the United States, Asian Survey provides a comprehensive retrospective of contemporary international relations within South, Southeast, and East Asian nations. As the Asian community’s matrix of activities becomes increasingly complex, it is essential to have a source book for sound analysis of current events, governmental policies, socio-economic development, and financial institutions. In Asian Survey you’ll find that source book.